If I’ve said it once, I’ve said it a hundred times – purple always looks incredible here at CJ’s Off the Square! 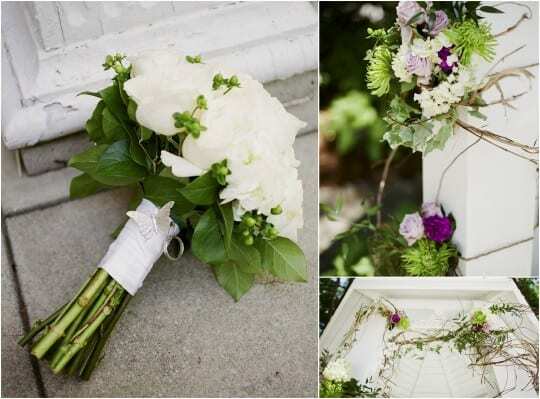 The greens of the Garden and the whites of the Pavilion just compliment it perfectly. Jenna of JHenderson Studios is one of many photographers incorporating film into their work, in addition to digital images. I think the results are lovely – there is such a beautiful warmth to Michele + Brad’s portraits. Enjoy! For more images, visit our Facebook galleries.